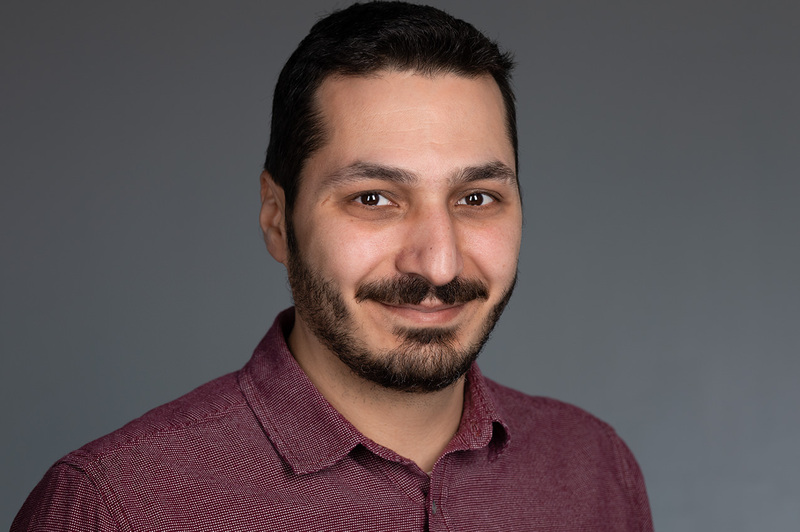 Ergin is a robotics engineer and has over 12 years of experience in SLAM, map building, localization, probabilistic state estimation, perception, computer vision, machine learning, navigation, long-term autonomy, multi-robot systems, reinforcement learning and systems engineering. He worked with several types of robot and sensor configuration such as humanoid robots, 4-legged robots, omnidirectional indoor robots, data collection vehicles, robotic arm, 3D hand-held sensors and now autonomous vehicles. Ergin also participated in several international competitions and projects supported by national support programs.